Right up there with what size bed and which washing machine is another major home furniture decision: What color should the living room sofa be? You’ll be looking at it every day for years. Your family and friends will see it and use it too. Consider the style of your home and your color scheme. If you’re starting with an empty room, it’s easier to choose a sofa color and build the room around it, bringing in décor that supports the sofa color. Conversely, if the room is already decorated, the existing décor will help to determine the sofa color you select. In family room, living room or den, the sofa is the focal point. Neutral colored sofas are a popular choice because they are easy to use with existing décor. You can develop the rest of the room around a neutral colored sofa and neutrals stand the test of time as styles change. Neutral colors contribute to a relaxed look, and it’s easy to add accent colors that tie in with the décor with pillows. 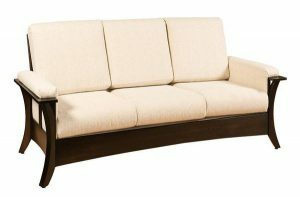 The Thatcher Sofa in a neutral beige is great to use with other accent colors in the room. Shades of beige go well with traditional styles like the Amish Gateway Sofa. 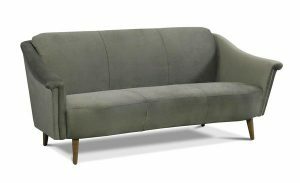 The Elijah Sofa shows off a vivid gray. Gray blends with many styles and is versatile enough to look cozy or sophisticated. 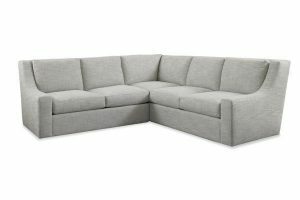 The Lyle Sectional Sofa in pale gray. 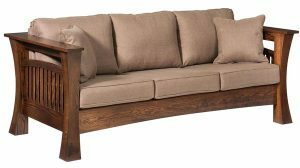 The Amish Madison Sofa brings in a neutral taupe that’s dark enough to hide dirt or marks better. 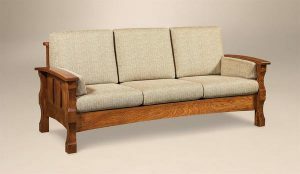 The Amish Hesston Sofa adds a cream colored neutral. 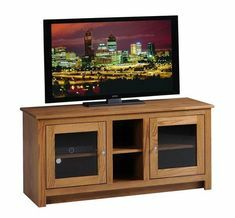 It’s ok to use brighter color choices, just try to match them with something else in the room. Accent colors can be pulled from things like lamps, paintings and pillows you are using. 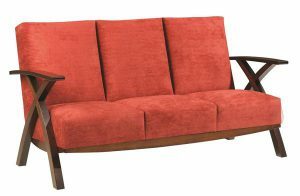 The Amish Bristol Cross Sofa adds a bold accent color to match with existing decor. 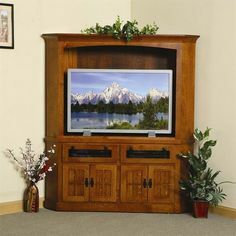 The Bristol Cross Furniture Collection. Accent colors are complemented by the rug and artwork. Floor Color: A dark sofa with a dark floor can blend in too much and get lost. If you have a dark floor with a dark sofa, using metal or light colored wood legs puts some space between the sofa and floor to help out or a light rug under the sofa also helps separate the dark colors. Stains and Wear: Light neutral colors may show stains more. 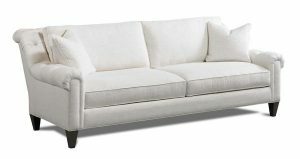 Consider who will be using the sofa and how much risk there is before deciding on a light neutral color. Bring out accent colors in the room by adding them to your sofa in the form of accent pillows. Watch out for patterned fabrics that are gorgeous but that you may get tired of over time—solid colors are recommended over patterns for this reason. Consider a sofa color that is similar to the walls or the main color used in the room. Create contrast to make your sofa color stand out. This can be done with contrasting paint or rug colors. 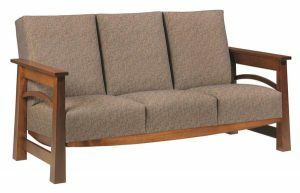 The Amish Balboa Sofa blends a traditional style with earthy tones. Mid-century modern styles like the Holly Sofa love shades of gray. The white tones of the Violet Sofa go minimalist with a sensational Scandinavian look. With so many colors and textures available, as well as fabric and leather options that are more durable than ever, the perfect sofa color for your home is out there just waiting for you to find it.